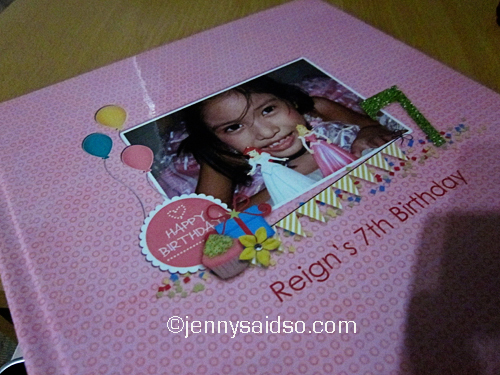 My niece Reign celebrated her 7th birthday in 2010 and as usual I was late making her a photobook but at least I made her one. 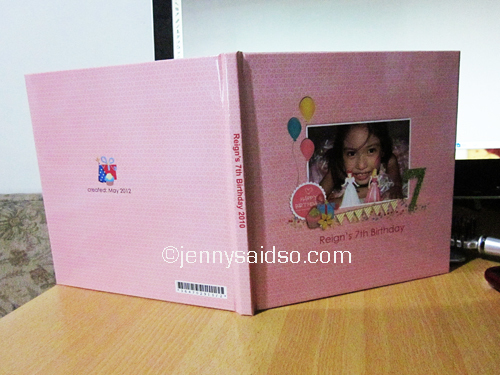 I only made a simple photobook using MY FREE to use BIRTHDAY template, wherein you just drag and drop your photos on the picture frame. You can also add your own text and even re-arrange the frames and designs if you want. It's highly customizable. 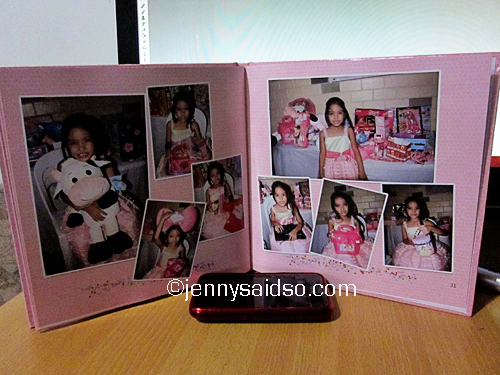 However, if you are pressed for time and wanted to make a photobook easily, I suggest that you just use my PB template. 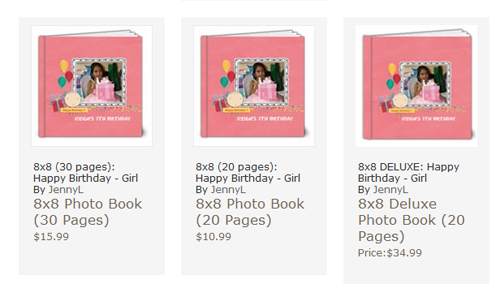 After finishing the photobook that can come in various sizes *8x8, 9x7 etc and pages from 20- 60 pages, regular and deluxe you can have it printed at Artscow. SIGN UP at ARTSCOW if you have no account yet because they always give promo codes.